A new update for the iOS Fitbit app was released today, adding new features such as MobileRun, which allows users to track their route and pace while walking or running. The new 2.3 version of the app also includes a new way to track food with a barcode scanner, along with a calorie estimator. In addition, the Fitbit app now includes an expanded data base that has information on over 350,000 different food items. The app now lets users record any workouts they take part in, along with a calendar that allows them to track their exercise progress. The app now allows user to add a photo to their Fitbit profile for the first time. Finally, the 2.3 update syncs up the MobileTrack feature even if it is working in the background. 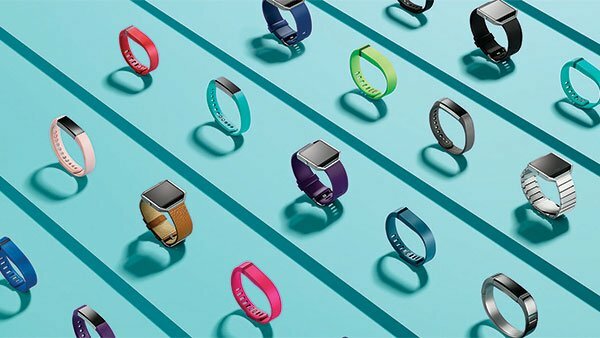 For more information about the Fitbit app and its fitness bands, be sure to check out our recent feature story that offers a comprehensive look at this health and exercise system. What do you think about this new Fitbit app update and does it bring enough new to the tablet to warrant a download?